Our expert customer service professionals are standing by to assist you. 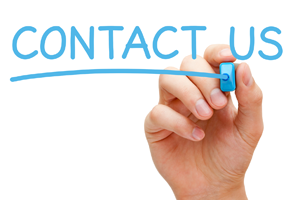 If you have any questions or concerns, please do not hesitate to contact us by telephone, email, or by postal mail. Please be assured that we will promptly respond to your inquiry. Use the form below to send us your name, contact info, & message.